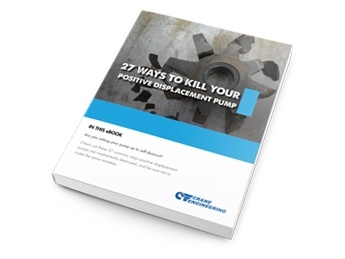 Standard Duty Non-Metallic Pumps are ideally suited for intermittent / on-demand, portable, moderately abrasive fluids, and suspended solids. 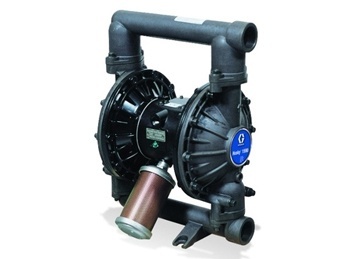 Standard duty pumps are constructed in Aluminum, Cast Iron, Stainless Steel and non-metallic materials such as PTFE, Polypropylene, and PVDF with elastomer TPE (thermal plastic elastomers) and PTFE options in diaphragms and check valves. 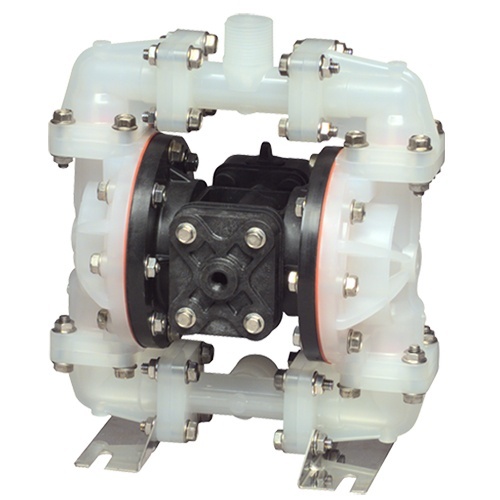 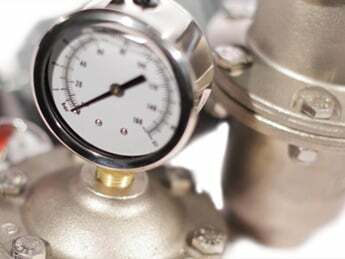 These air operated diaphragm pumps are also known as sealless pumps.